Just before the month of July ends, Jordan Brand released a surprising kick that immediately turned heads in the sneaker market. 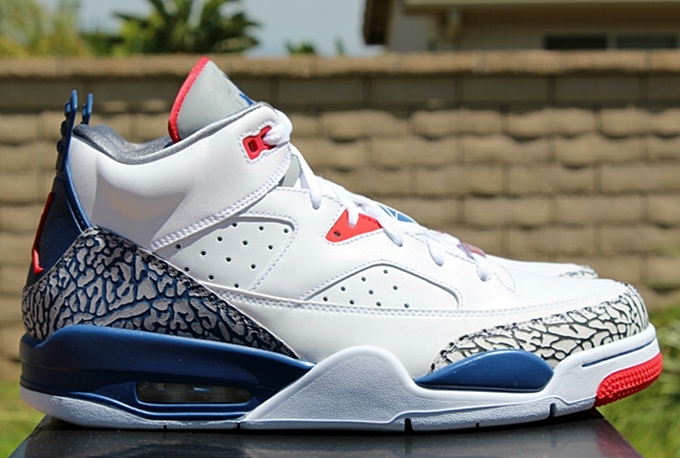 The Jordan Son Of Mars is now available in a “True Blue” edition – the theme that was obviously very abundant in JB’s July 2013 sneaker lineup. This kick, which is officially listed as the White/True Blue-Gym Red-Cement Grey colorway of this kick, is said to be inspired by the True Blue edition of the both the Air Jordan III and Jordan Spiz’ike. Grab your own pair for just $140 now!